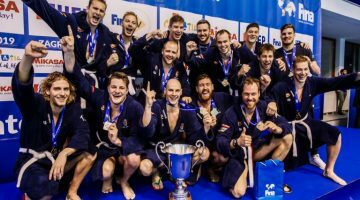 The Hungarian National team came out with a great performance in World League Europa Cup – they return home with the gold medal. 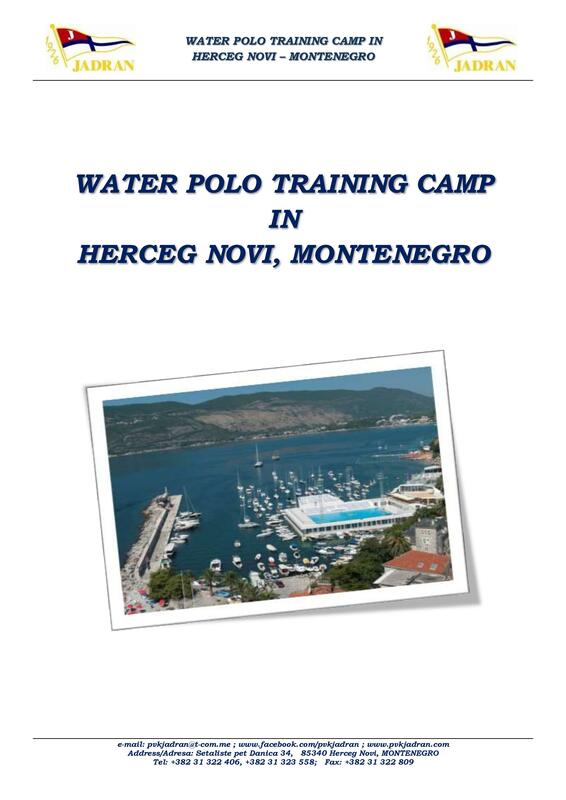 The men’s national team successfully beat Montenegro and Italy, then they could even defeat the homeland team, Croatia. This was the first time they could fight for the gold in Europa Cup – with this victory the Hungarians reminded their opponent they must count with them. 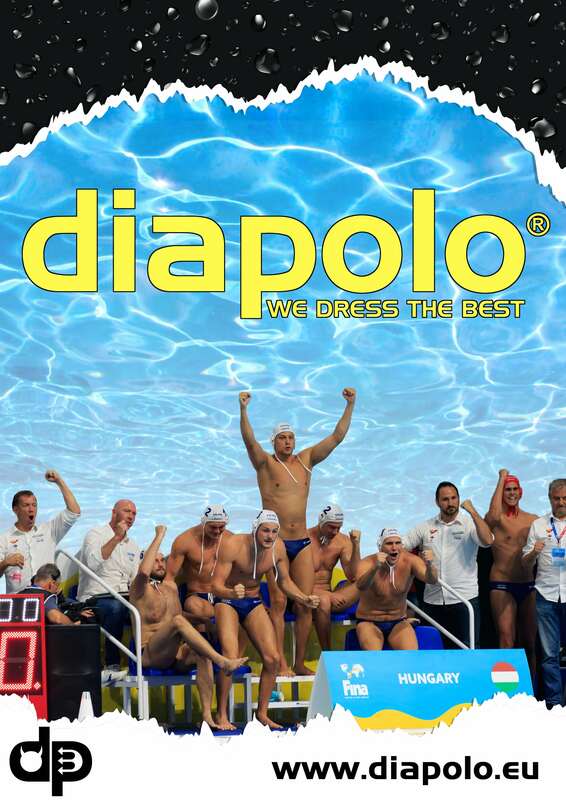 Furthermore, this win made firmed the Hungarians place in the World League Super Final ( 18-23 of June). Balázs Hárai couldn’t get better ,so Toni Német replaced him and was the only centre player again. Viktor Nagy proved himself in the goal. The world champion player started out well – he caught Loren Fatovic’s 5-meter penalty shot ,while Dániel Angyal shot one from the centre. After the Croatian equalization Krisztián Manhercz got another point, and later he defeated the goal player Marko Bijac’s defense again int the second quarter, twice. Bence Bátori joint the club and his moves put his team 2 points ahead (5:3). After the break Márton Vámos missed his 5-meter penalty shot, but it didn’t have any effect ont he hungarian game – Gergő Kovács scored a goal. The Hungarians later missed their offense, then Maro Jokovic got even and he didn’t missed it. Not so much later Vámos corrected with one point, then after a Croatian score Németh pulled out an exclusion and turned it into a goal. During the fourth quarter Victor Nagy kept the goal so Croatians could gain only 2 points, right before Balázs Erdélyi’s clever move (9:6). Fatovic tried to get even but Garcia Gadea punching Bátori and Luka Luncar with his behavior put the team a though situation by their behavior. Zalánki took advantage of the situation. He scored for 10:7 and everything was decided. Croatia didn’t have a chance to equalize. Denes Varga was chosen to the MVP, and Viktor Nagy was the best player of the match. In the World League Super Final Hungary will get with Japan, Canada and Spain in a group, while the other team will contain Serbia, Australia, Croatia and Kazakhstan. Spain and Italy did not just battle for the bronze medal, but they fought for the last remaining ticket for the World League Super Final. Italy opened the scoring, but Spain managed to lead with 2 goals late in the first quarter(3:1), but later Italy equalized (3:3). There were no goals until the end of the 2nd quarter, so the teams were tied at halftime. 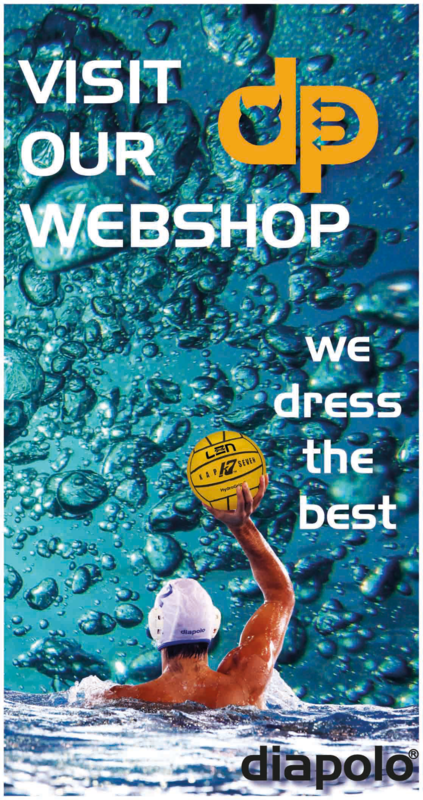 Spain water polo players dominated in the third period – they build a 3-goal gap (6:3). They had an 8:5 lead 10 seconds before the last break, but Di Fulvio scored from an extra five seconds from the end of the 3rd quarter and Italy trailed 6:8 in the start of the last eight minutes.